Savanna Bedell is on the radar of several top programs including SEC teams because of her great all-around athleticism. 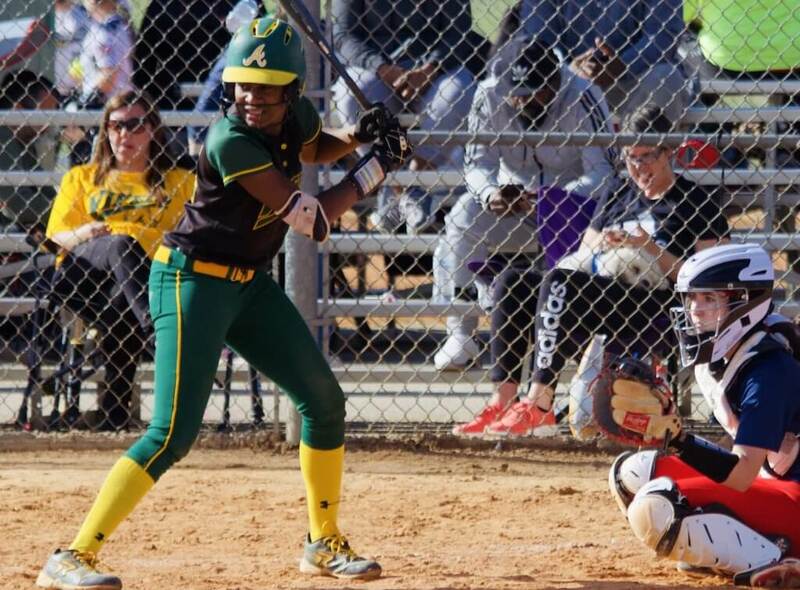 One of the top all-around athletes in the 2023 class is Savanna Bedell who plays for Atlanta Vipers – Tamborra 05 team. 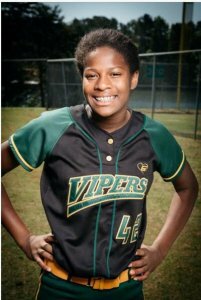 At the centerfield spot, Savanna has great instincts and “gobbles up real estate” with a strong arm that helps her lead the Vipers in assists. Savanna was recently clocked at 2.78 home-to-first but a trainer thinks she'll ultimately be in the 2.6 range. What do you see as your greatest asset/role on our team? Being a leader, getting the team pumped up and expanding the inning. What motivates you to play softball? My competitiveness is my driving force. What does your weekly training program look like? Five days a week I go to a speed and agility coach and after that I go hit on a field or in the cages with my dad. All-time favorite player and why? Photos: Norco Softball 2019 Prom Pics... Looking Great, Playing Great!